The arrival of monsoons in this southern Indian state only serves to embellish its intrinsic beauty. Besides the waterfalls, which now display a mighty spectacle, this is the best time to reap the benefits of an Ayurveda massage. Moreover, monsoons here don’t mean incessant downpours for days on end. Short spells of wet weather are interspersed with a few hours of sunshine. This season, visit Kerala to discover why the rains can be a truly pleasurable experience. The best time to experience its fullest benefits is during the monsoons. The pollution-free atmosphere opens up the pores, helping the skin to breathe and making it more receptive to treatment. The cool weather aids this process by acting as a catalyst to faster rejuvenation of the body. During this season, one should opt for Ayurveda treatments like Abhyangam (a type of massage), Panchakarma (a detox treatment) and Pizhichil (an oil and heat massage treatment). 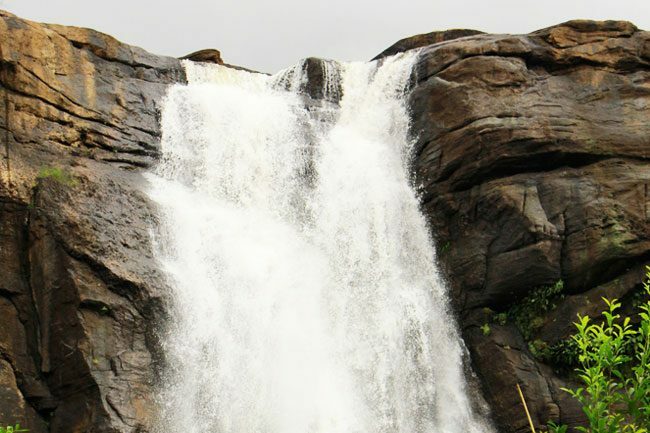 One of the prominent attractions in Kerala are its majestic waterfalls, however during the monsoons, the falls like Athirappilly, Vazhachal, and Cheeyapara, among others, seem to burst with vigor and energy. Witnessing the mighty waters descend with a vengeance makes for an unforgettable sight. The harvest festival, Onam, is regarded as one of the most important in Kerala. The rich culture and heritage of this region, in all its pomp and splendor, is on display at this time. 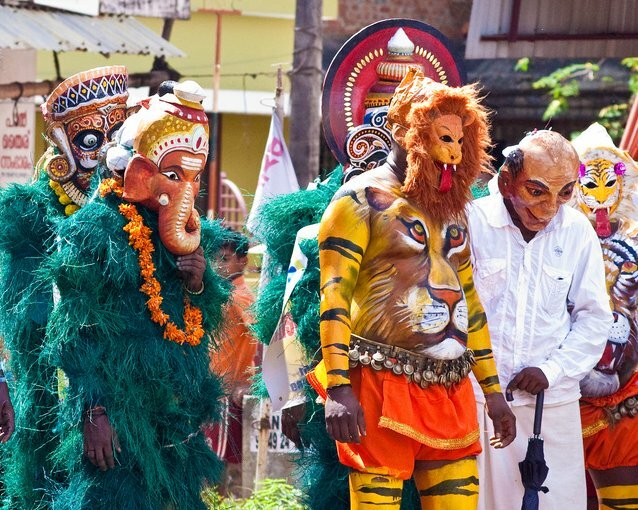 With lively folk dances like Kathakali and Kalaripayattu (the world’s oldest martial art), along with flowers, decorated elephants and traditional games—this an occasion for festivities and merrymaking. 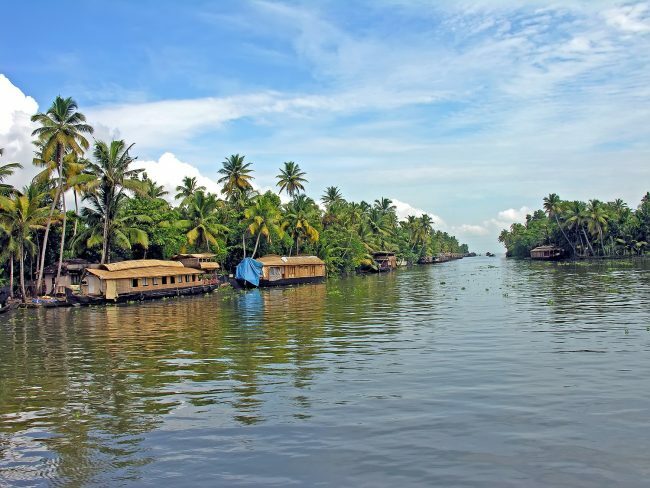 Navigating the serene backwaters in a kettuvallam (traditional Keralan houseboat) can be an otherworldly experience. During the monsoons, these backwater stretches wear a surreal look, with windswept palm trees, overcast sky and the cool breeze to brush against your skin as you soak it all in. The best part is, these can houseboats take you to the otherwise inaccessible rural hinterlands. 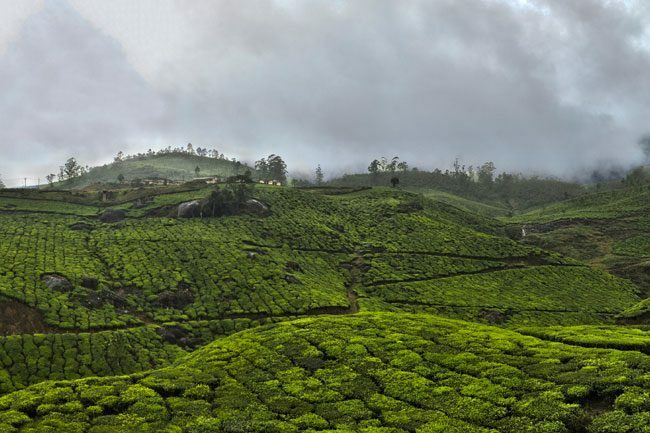 The rolling slopes of Munnar, carpeted with tea gardens, are a sight to behold. During the monsoons, the aroma of tea leaves wafting in the air, along with the all-pervading freshness, infuses the air with a sense of the new. Taking a stroll in one of the many tea plantations and enjoying the pleasures of sightseeing, works wonders in revitalizing you to the core.There are lots of attractions to see and things to do in this town. Imagine yourself tucked inside a cozy tree house, with the rain falling on the roof in a melodic rhythm, while you absorb the sights and sounds of nature all around. 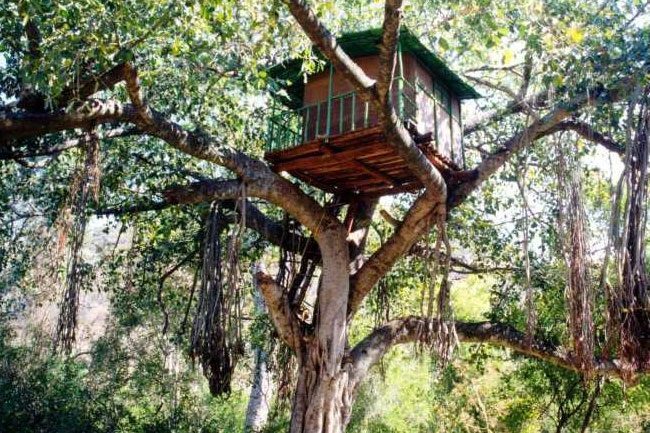 Live out this fantasy at Wayanad in Kerala, where some resorts offer tree house accommodation. You can also try trekking with a naturalist guide and attend Splash – an annual festival geared towards celebrating the monsoon. 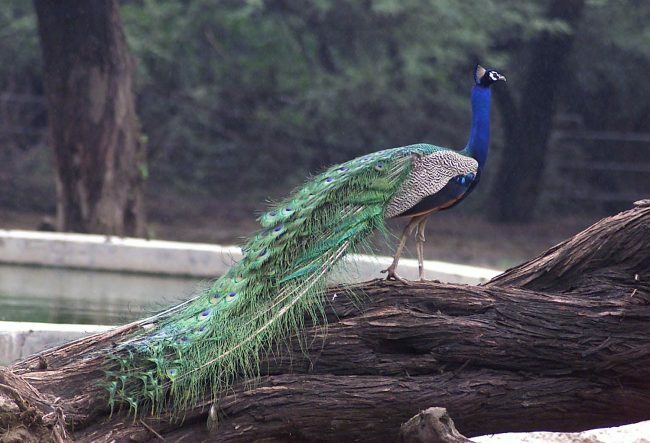 The peacock shares the same enthusiasm as the rest of nature in welcoming the monsoons after a scorching summer. They signal their welcome by singing paeans and spreading out their tails. One of the best places to watch them ‘dance’ during the monsoons in Kerala is Mayiladumpara, the well-known peacock sanctuary in Palakkad.